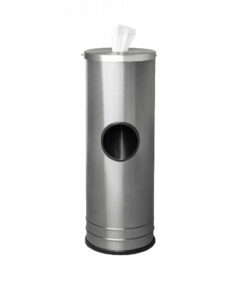 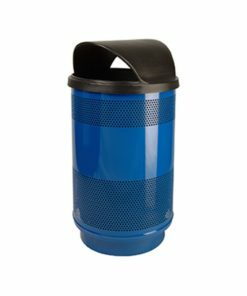 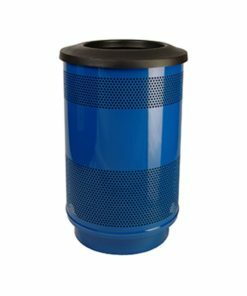 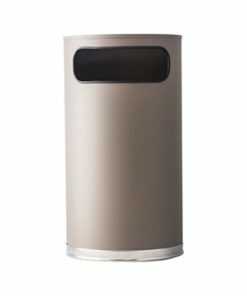 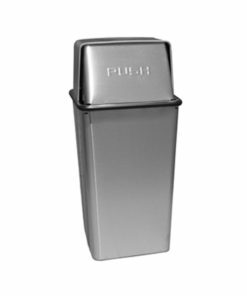 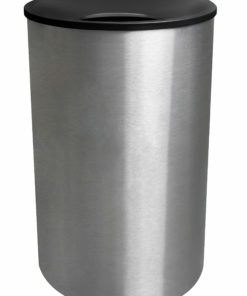 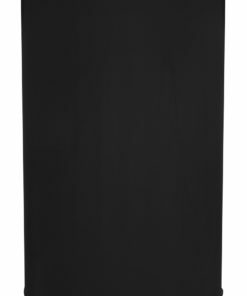 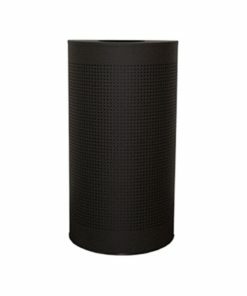 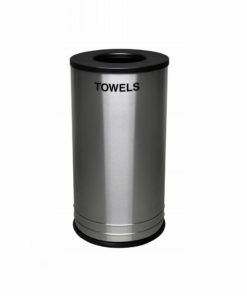 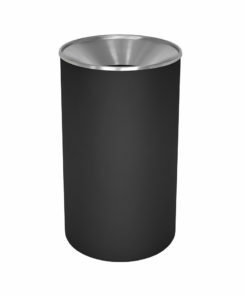 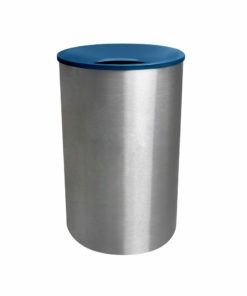 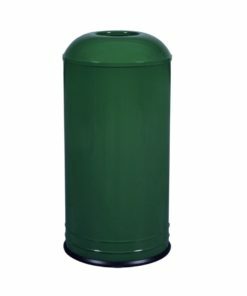 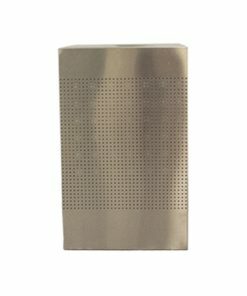 Need trash receptacles for indoor use? 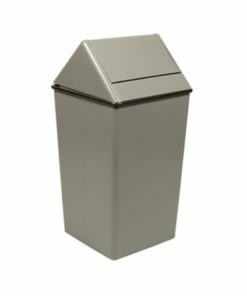 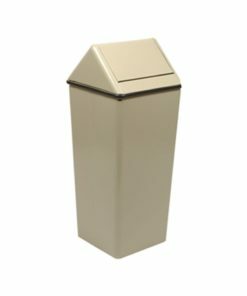 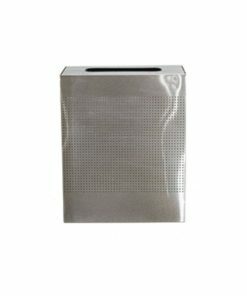 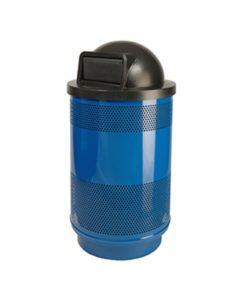 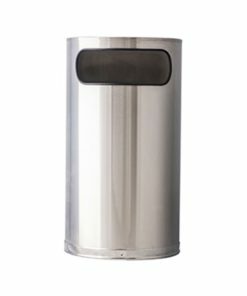 Find the right receptacle with Our large selection of indoor trash cans – Great for office buildings, apartment buildings, condos and more. 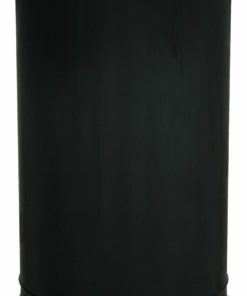 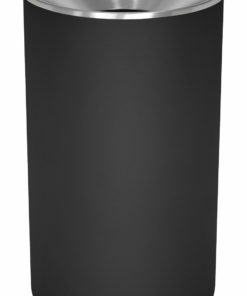 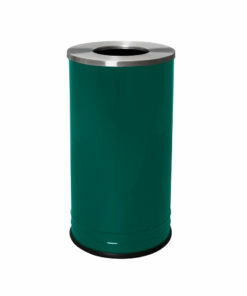 Need an indoor trash receptacle customized with your design or logo? 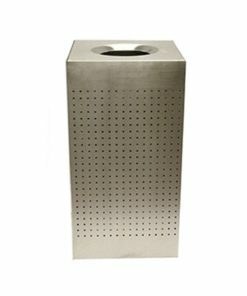 We do those too!